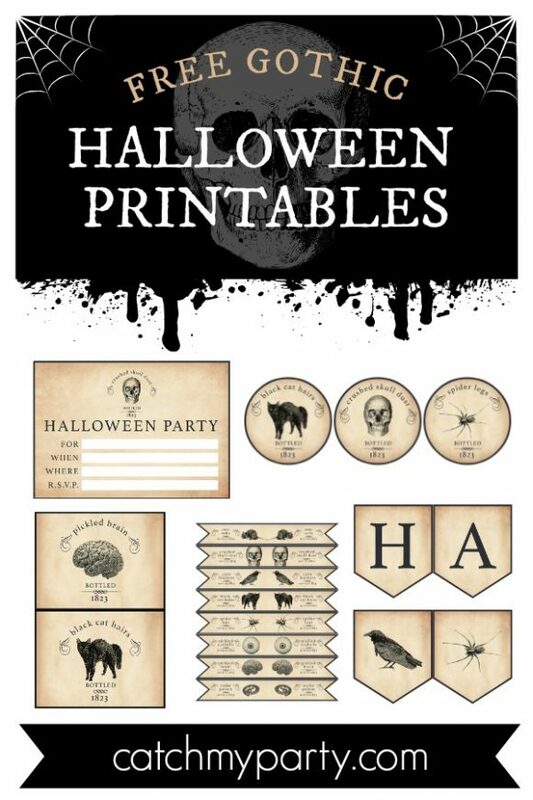 Download these spooky set designed exclusively for for us by Ana from Love Party Printables. 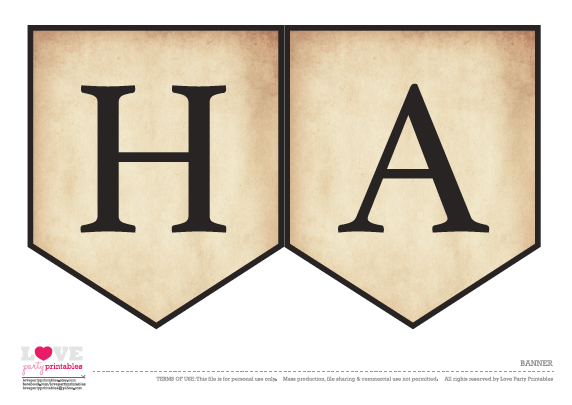 Who's ready to get old-school this Halloween? 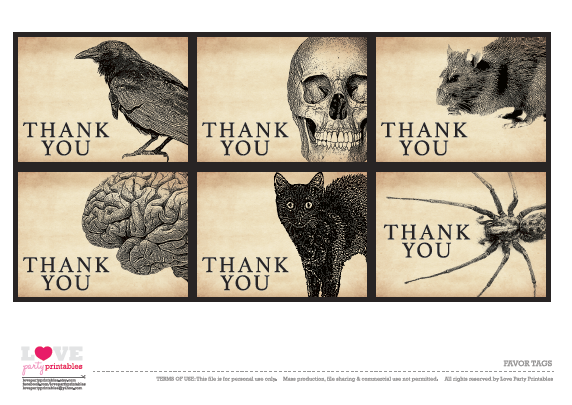 I wanted this collection to feel a little more dark and creepy. 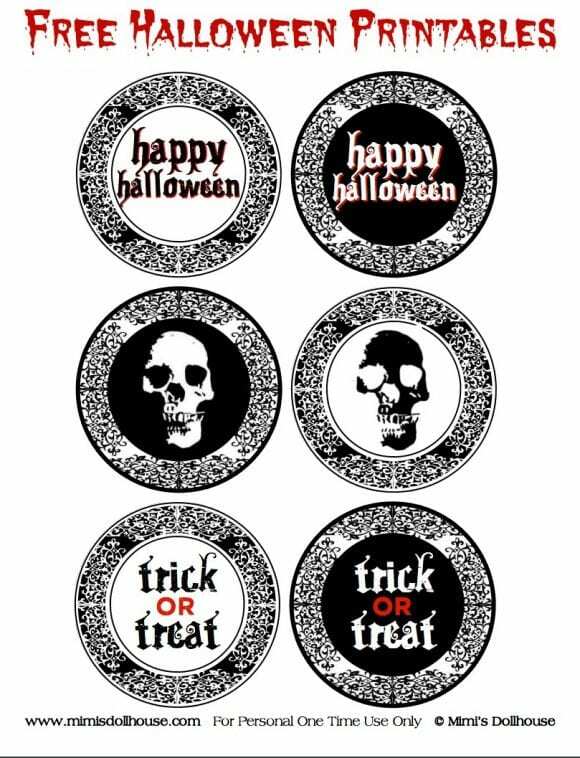 The collection includes: party circles, labels, napkin rings, a "Happy Halloween" banner, straw flags, water bottle labels, tented cards, cupcake wrappers, glass markers, and invitations! 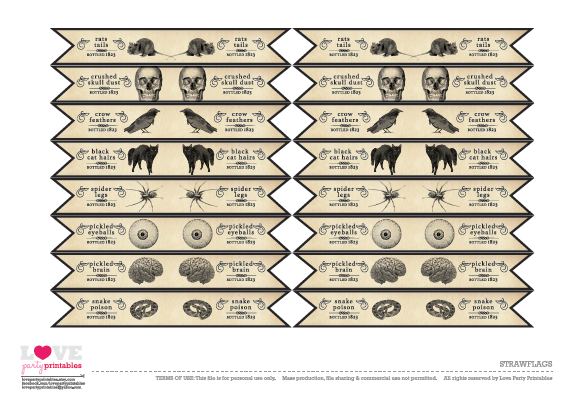 Download the Best Free Gothic Halloween Party Printables Here! 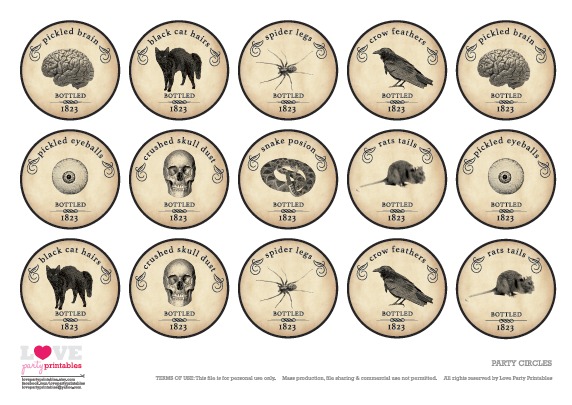 Here are the gothic Halloween cupcake toppers. 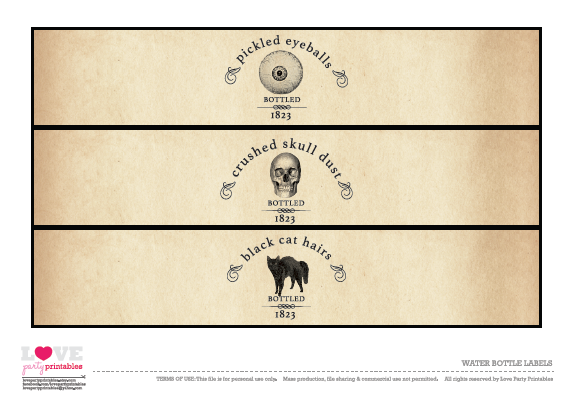 Here are the gothic Halloween labels. 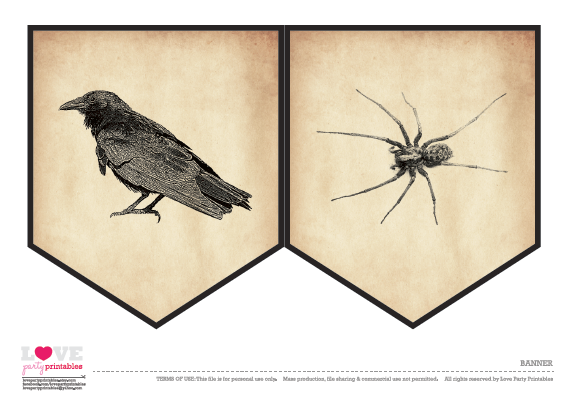 Here are the gothic Halloween straw flags. 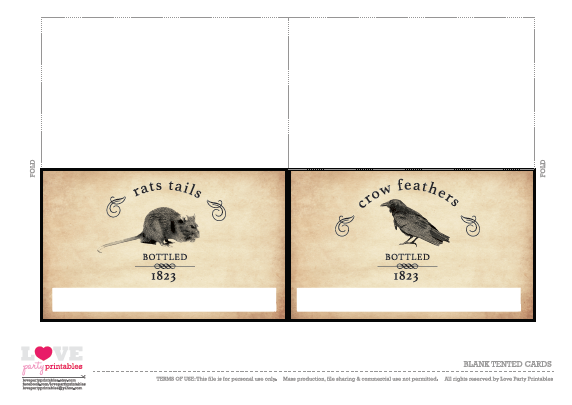 Here are the gothic Halloween favor tags. 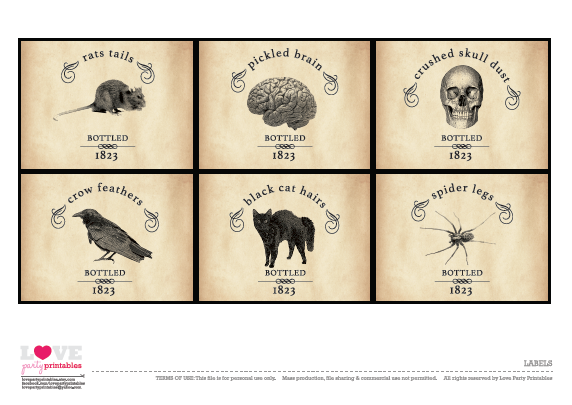 Here are the gothic Halloween water bottle labels. 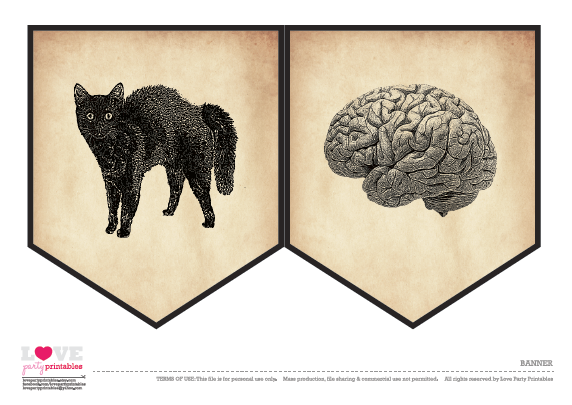 Here is the Gothic Halloween "Happy Halloween" banner. 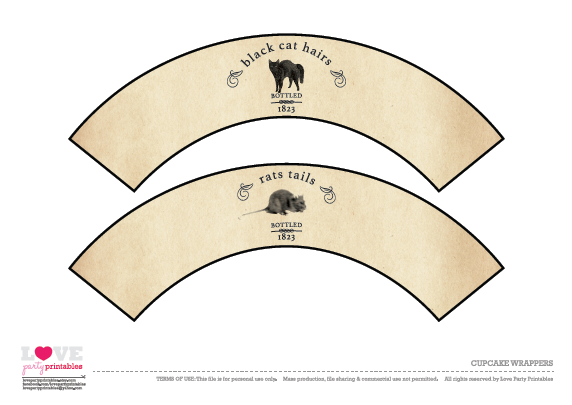 Here are the gothic Halloween napkin rings. 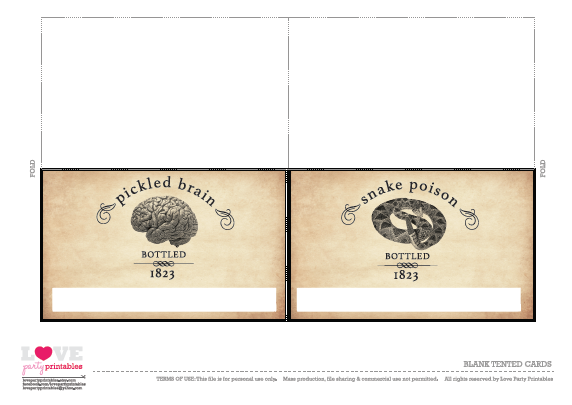 Here are the gothic Halloween blank tented cards. 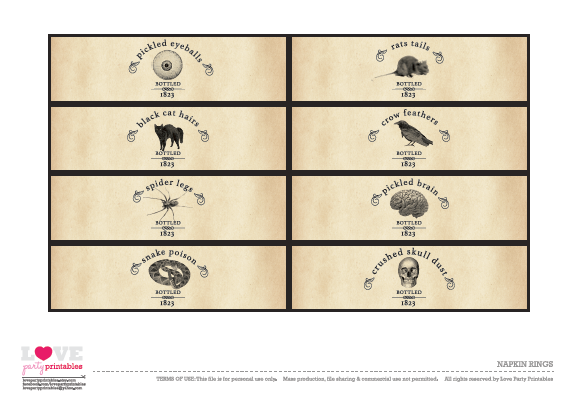 Here are the gothic Halloween cupcake wrappers. To learn more about Ana and see all of her designs, please visit her at Love Party Printables.